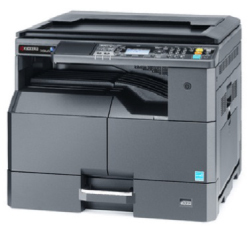 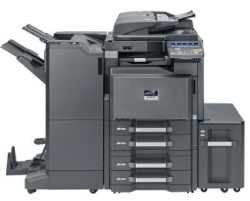 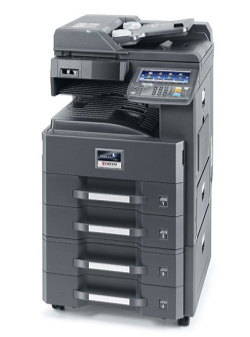 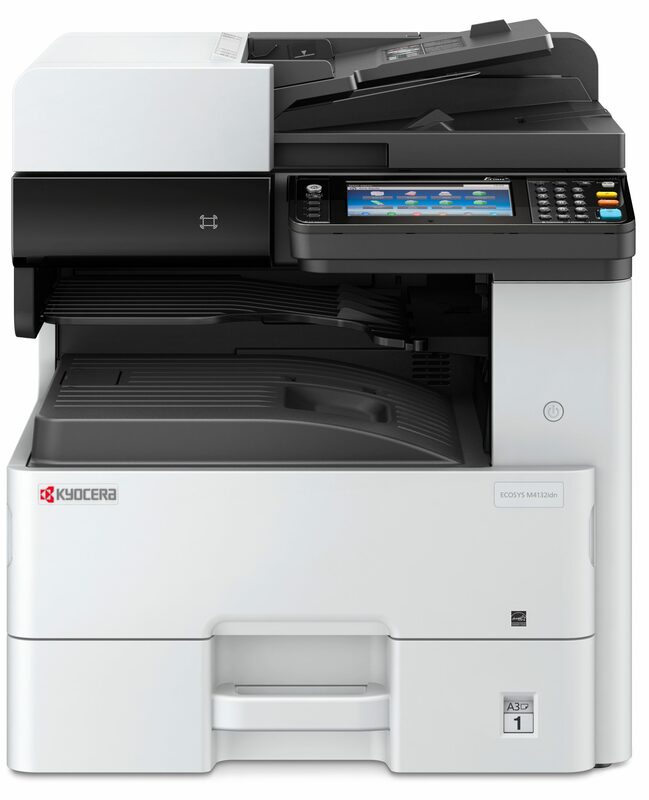 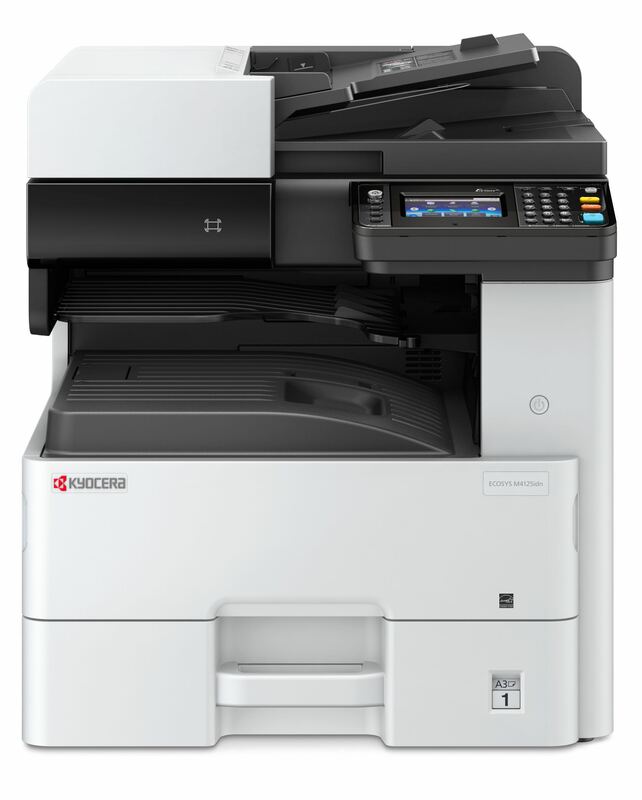 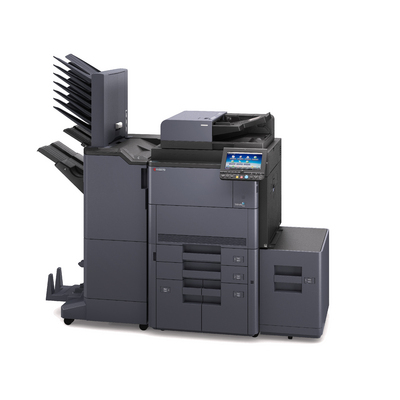 Our range of Kyocera A3 Multi-function mono printers are designed to meet the requirements of all offices and will satisfy even the highest expectations, boasting a unique long-life technology, unprecedented reliability and exceptionally low printing costs. 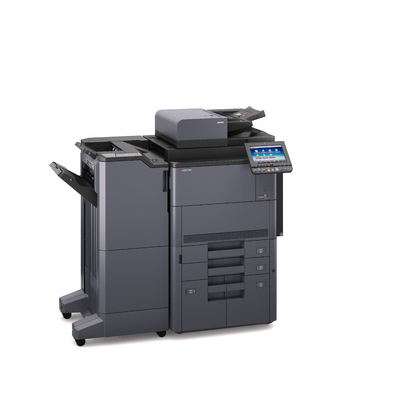 This award winning range offers quality, functionality, usability and speed, across a varied group of products, engineered to meet your needs and expectations. 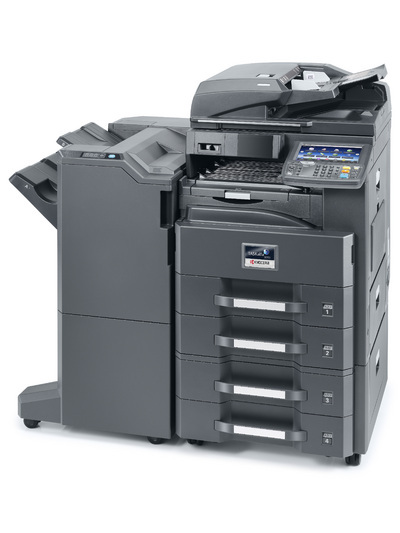 With low cost, long life consumables, our portfolio of A3 mono multi-function devices, not only offers a cost effective solution for your office, each machine comes with varied finishing options, significantly less environmental impact, full integration into office networks and unique ECOSYS technology to optimise workflow efficiency.